Hi Guys Rod and Bob here from BSMODS! We're very excited to get to work with Zotac again and for our first project we get to work with the OI520 Sphere PC. Modding this isn't easy since you don't have much to work with plus the killer Death-star build has already been done http://www.modders-inc.com/zotac-orb...star-case-mod/ So we came up with building the Sphere into a skull but we wanted more then that. So we looked around for a famous skull. 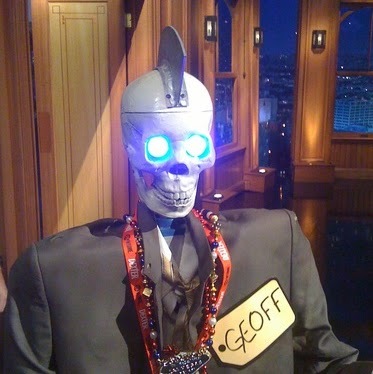 We found Geoff Peterson a popular cohost on the late late show with Craig Ferguson. Huge thanks to Zotac and Kingston for providing all the hardware we need for this build. Last edited by BSMODS; 10-29-2014 at 02:09 PM. Dewayne had one of these at Quake Con and I was surprised at just how small these are. 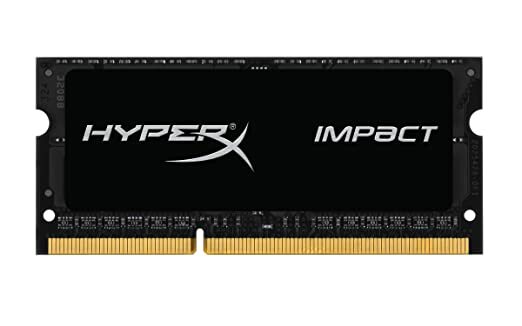 It is really incredible these days, just how much power can be put in a small package. The paint bill on this should be slightly less than your normal builds lol.